NOTICE: Due to the limited capacity of the butterfly house, on busy days timed butterfly house tickets are given to guests upon arrival. On weekends, the butterfly house often sells out by early afternoon – arrive early for your best chance to see the butterflies! Butterfly house tickets cannot be pre-purchased. 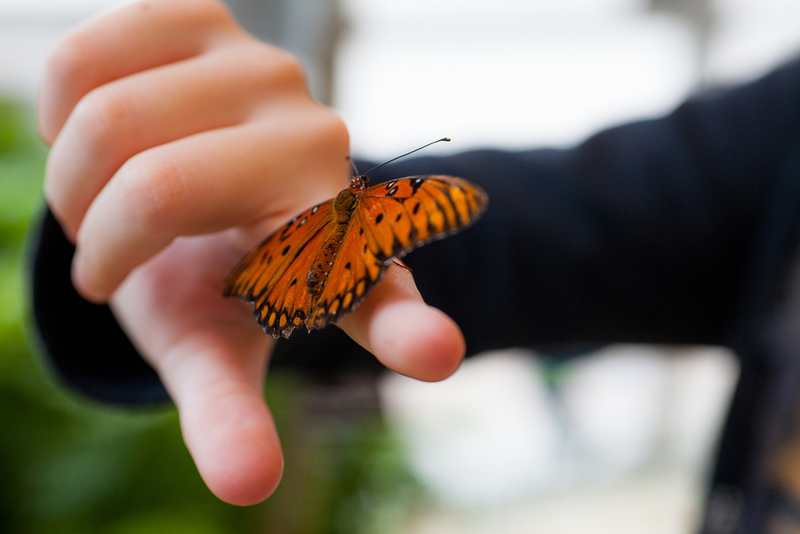 Admission tickets and NCG membership do not guarantee butterfly house admittance. 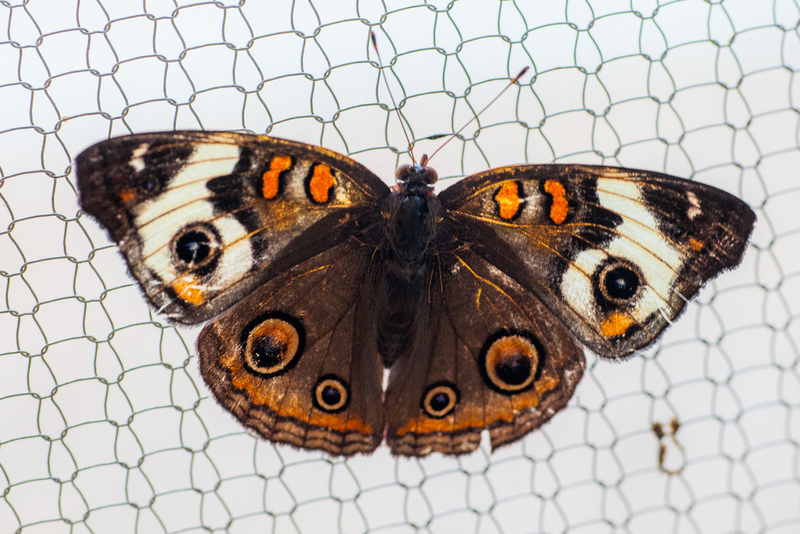 Join us for a unique and intimate breakfast experience with the butterflies at Nicholas Conservatory. Begin your morning with a delicious breakfast, meet our lovely Butterfly Fairy and enjoy fun butterfly activities. Your morning will end with a trip through our Simply Spring exhibit, seeing native and tropical butterflies up close and personal. This hands-on experience will be a beautiful and enriching morning! Children will also receive a special butterfly gift.